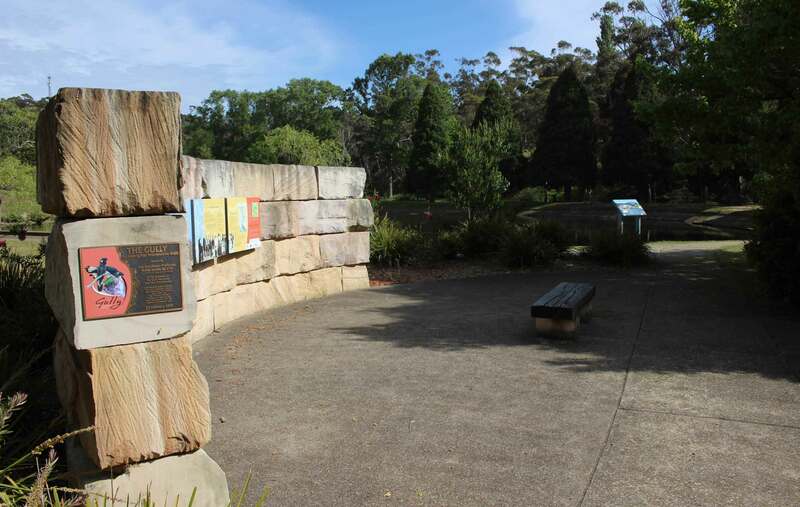 Blue Mountains City Council, working closely with The Gully Traditional Owners, is undertaking a review of the existing Plan of Management for The Gully in Katoomba and is inviting the community to get involved. Blue Mountains City Council is one of the backbone agencies of the SFA and has resourced the collaborative network since 2006. Council congratulates the Popes Glen Bushcare Group for their efforts in completing a remarkable environmental restoration project. The new Blue Mountains Visitor Information Centre at Glenbrook is now officially open. We're at the forefront of activity on disaster recovery planning and community resilience in NSW.